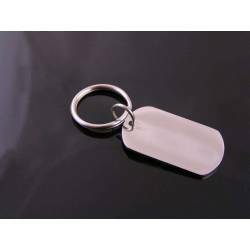 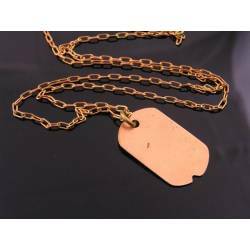 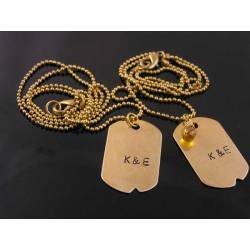 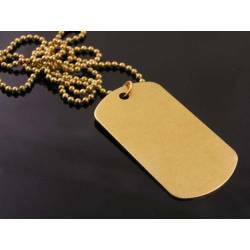 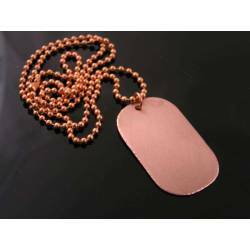 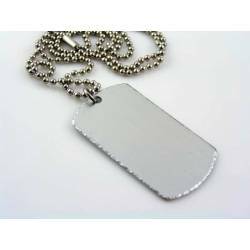 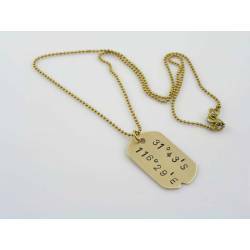 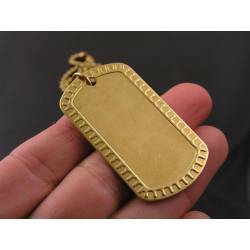 Dog Tag Necklaces, Personalised There are 13 products. 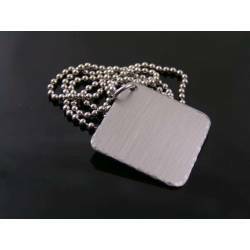 This smaller dog tag pendant is also available as necklace, please contact me. 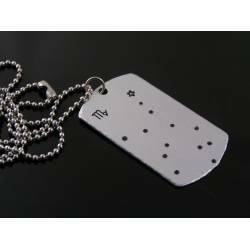 Available in all star sign constellations. 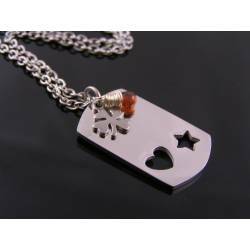 This shiny dog tag pendant is smaller in size with a cut-out heart and star. 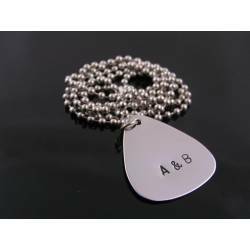 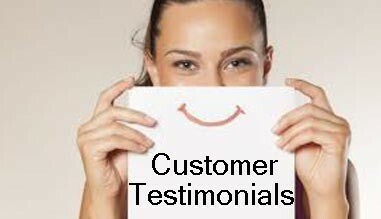 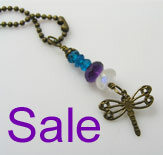 It can be personalised with initials.